» How you can Protect your Website WITHOUT Spending a Dime! How you can Protect your Website WITHOUT Spending a Dime! Protecting your website does not have to be an expensive affair! In this episode, I talk about a few FREE plugins that when combined and used together, will provide you with almost the same level of security as Premium/Paid plugins. * The Key security plugins and options that are available to you for FREE. I've shared information that should help you pick an option that'll best fit your needs and budget. * Free plugin you can use to block specific countries from accessing your site in the event of a hack! * Free plugin that will allow you to block undesired spam comments, trackback and pingback spam! * Free plugin that will allow you to hide your WordPress login page without causing conflicts with other plugins. * Wordfence Premium vs Wordfence Free Plugin! What should you use? * How you can combine Wordfence free plugin with a few other free plugins to get almost the same level of protection as Wordfence paid plugin! Yes, you can protect your website without spending a penny! 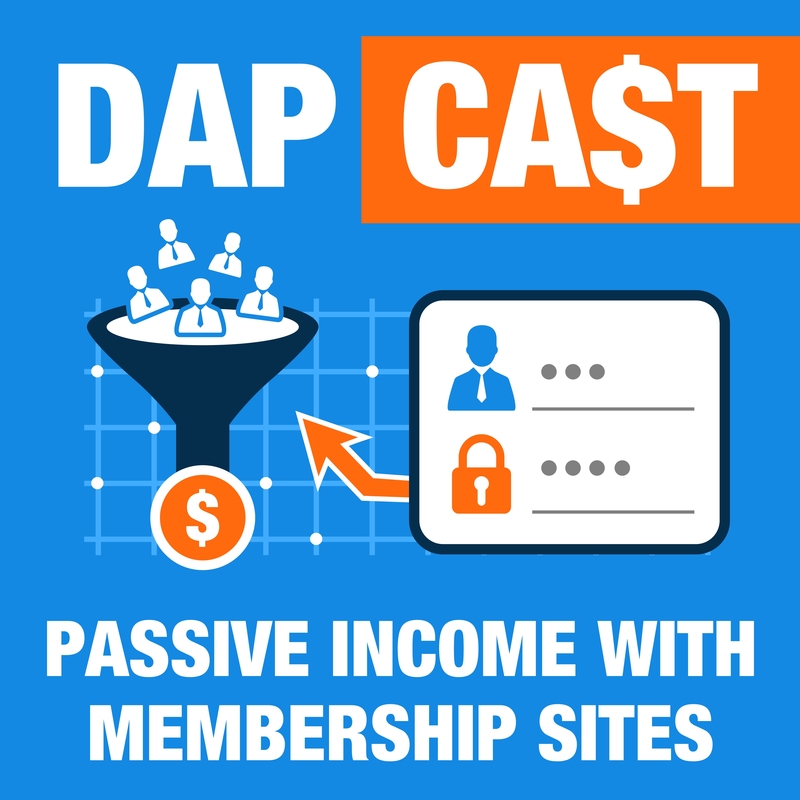 Listen to this episode to learn about some of the free plugins that will allow you to protect your Website in almost the same way as some premium/paid security plugins! How to configure Sucuri to protect your Membership Site!